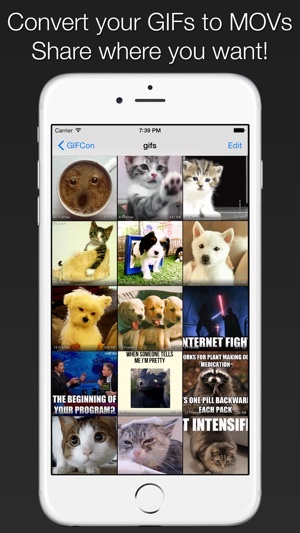 GIFCon is the best app to convert your GIFs into videos. Tweak the number of times you want the video to loop and even control the playback speed of the converted video. Save and share the video anywhere you want! * Import from any cloud files provider including iCloud Drive, Dropbox, Google Drive, etc. 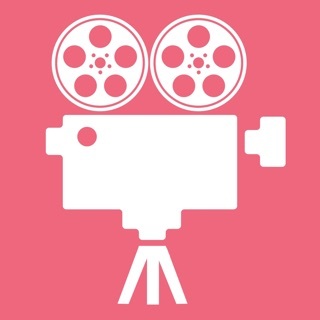 * Save converted videos to your device's photos library. 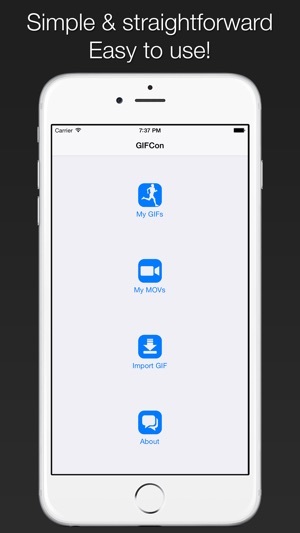 GIFCon will maintain a library album for you to easily find the videos you saved! 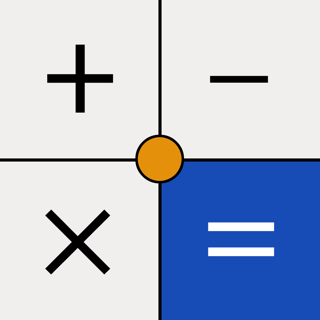 More features are always in development, your suggestions are welcome! Please contact us with the inbuilt support email instead of posting bad reviews, we cannot reply to your reviews. 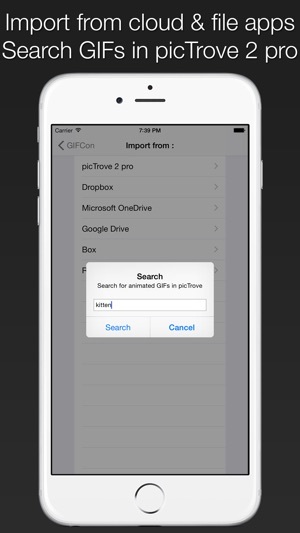 1) If I want to convert a gif, I'd have it available on my phone already. Why would I have to go all the way to the Internet to convert a gif and not able to do anything to my gif locally? 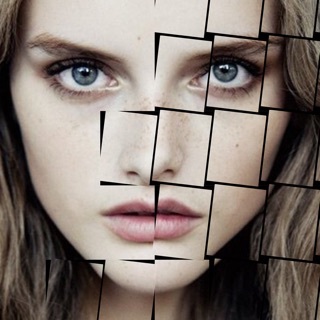 2) converting a gif to video or backward can't be very useful, unless you can edit it (filters, color text, animated text) and save it locally before sharing. 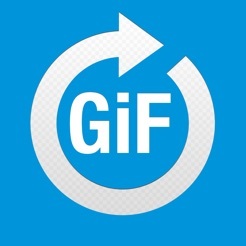 I don't know if your app can do it or not because I don't have any gif stored in any of your specified locations. Very good, hopefully more to come. 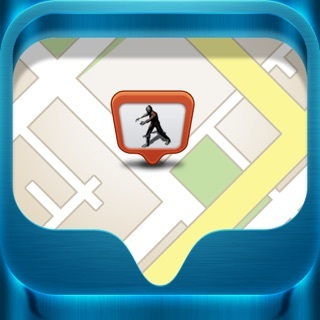 This app does what it says it will, and does it well. It seems like more features could be added in the future, and given the developer's track record, it would seem likely that they will. Nonetheless, it is worth every bit of it's modest price as it stands.